Stephen King's Graveyard Shift - DVD - New - Free Shipping. 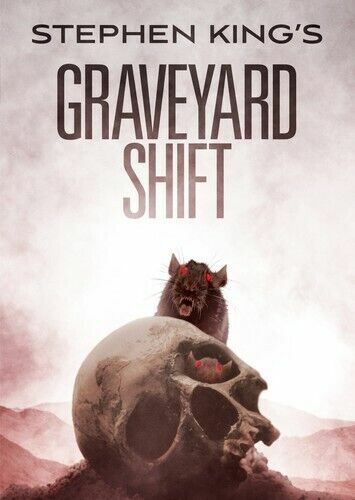 Graveyard Shift - DVD Region 1 Free Shipping! 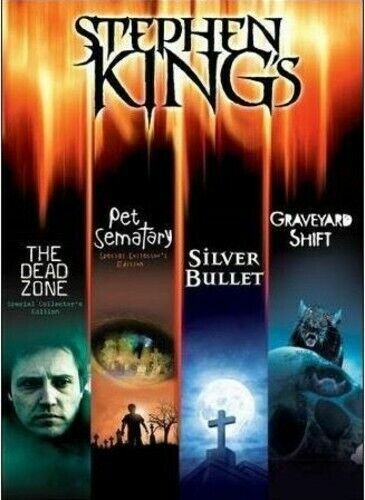 Stephen King Collection - DVD Region 1 Free Shipping!